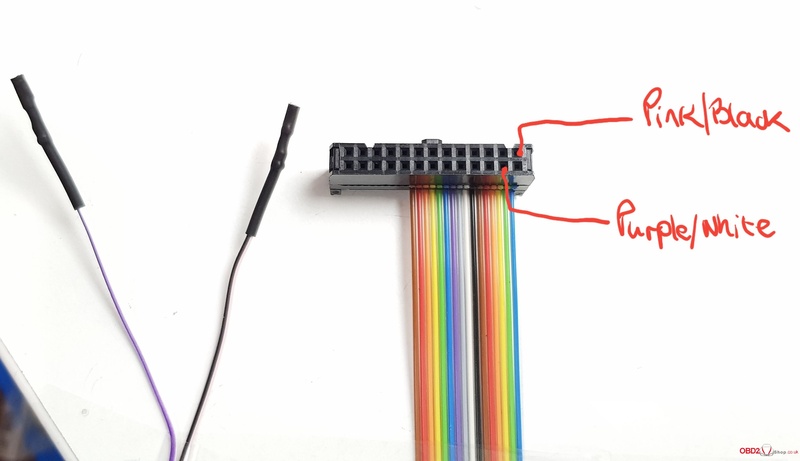 Post mainly on Kess Alientech new SSM cable and connection. PCR2.1 full flash VERY IMPORTANT. 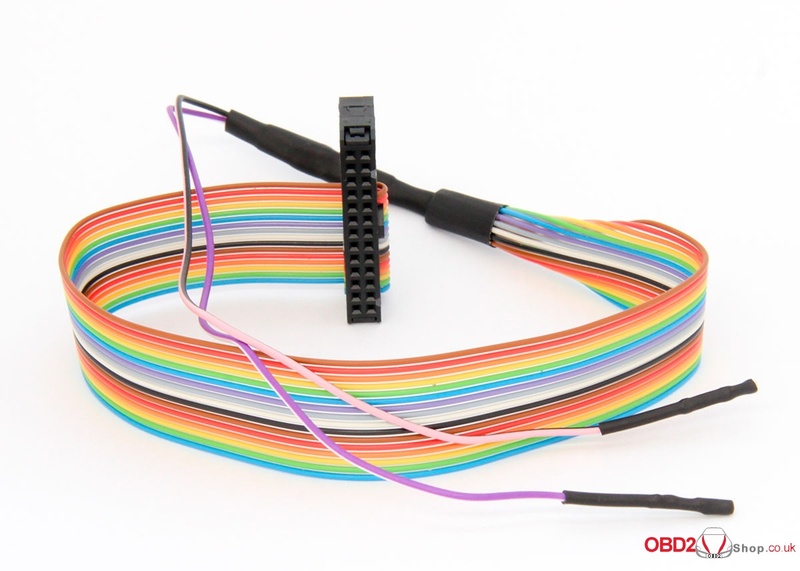 Answer: PCR2.1 clone and immodata is no problem anymore, no need full flash. MCU-ID is enough, even VCP can read it. 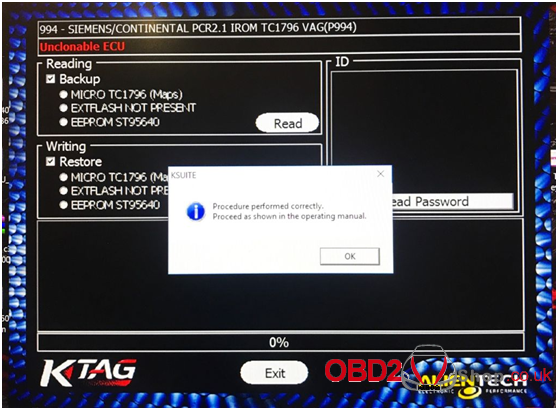 01/18 OBD driver CAN for Siemens Simos PCR2.1 VAG Virtual Read/Write, Recovery, Checksum, Unlock by OBD. 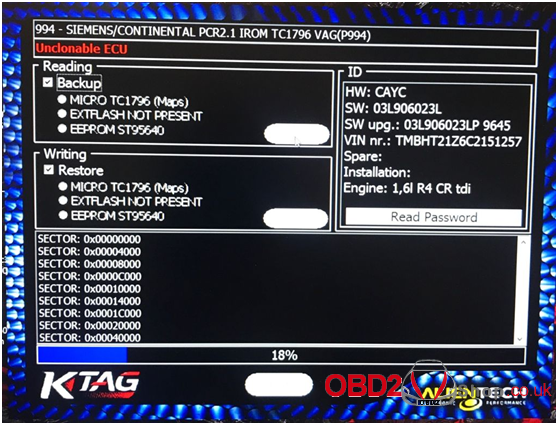 So actually, there are already many ECU tunners successfully read write PCR2.1 with clone ktag 7.020 and kess v2 5.017. 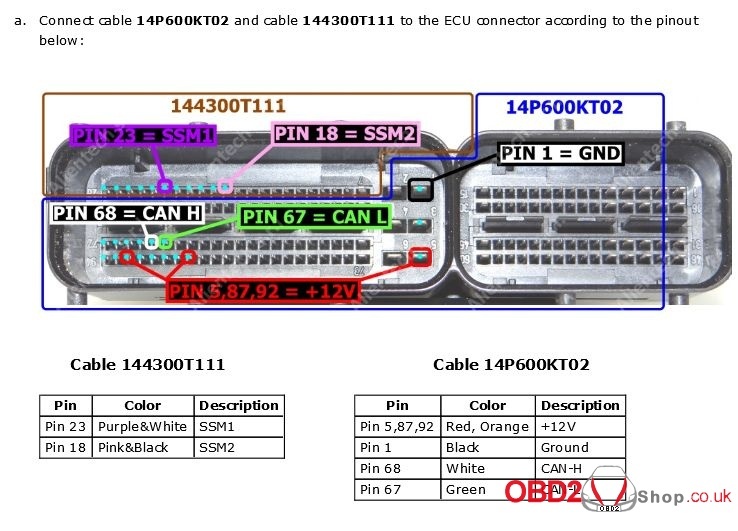 EU version Kess V5.017 with red PCB & green PCB, any difference?